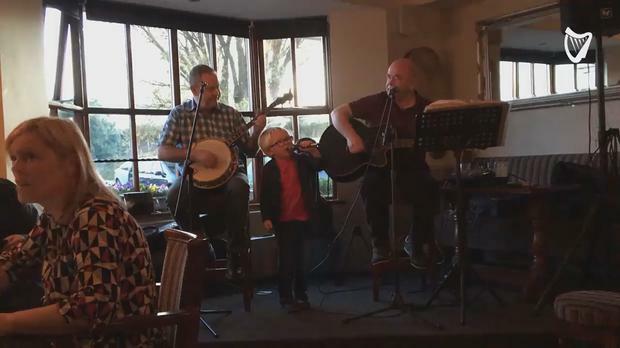 Little Alex Donnelly entertained Sweeney's Pub in Kilbride, Co Meath over the weekend with a confident rendition of the song. He was accompanied by his granddad Liam Donnelly and we particularly like Alex's interpretation of the lyrics. Also, we predict a future in entertainment!